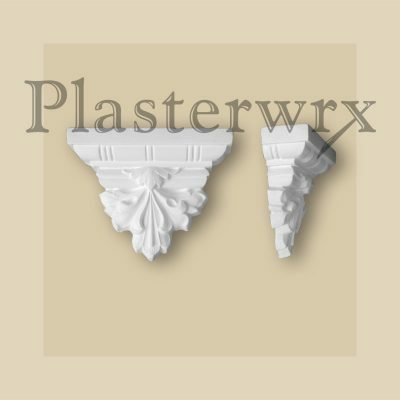 Also used for Art Deco periods. 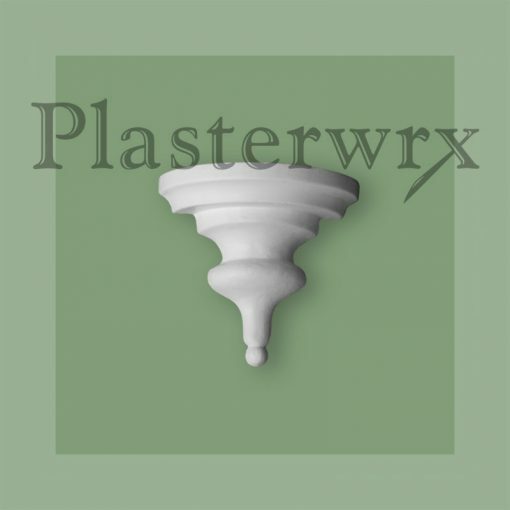 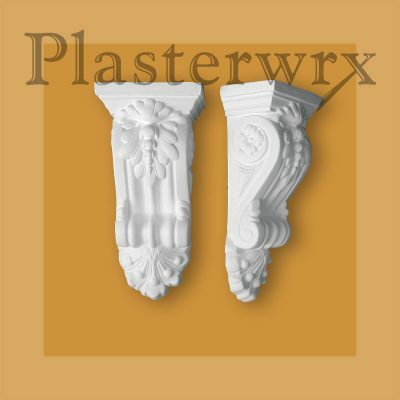 Architectural Plaster Corbels and Brackets provide a stylish finishing touch to arches, beams and other architectural details. 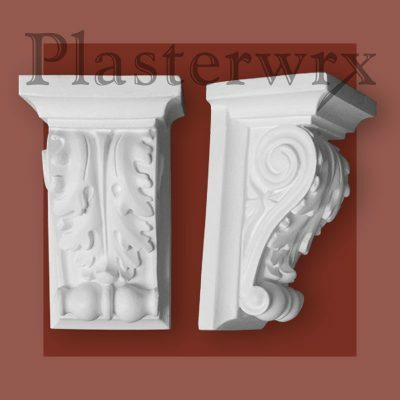 Our corbels are sold in pairs and are extremely popular for use in hallways, kitchens and bathrooms.